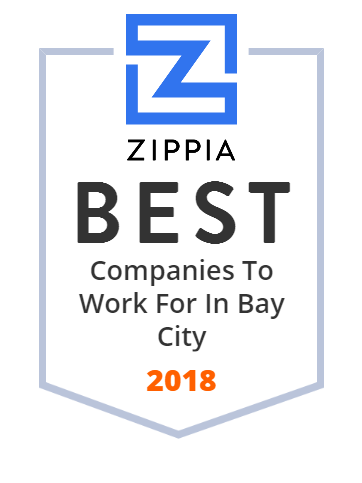 We hand-curated a list of the best companies to work for headquartered in and around Bay City, MI using data on salaries, company financial health, and employee diversity. RWC Inc. - Your Source for Custom Designed and Built Manufacturing Systems. RWC is a global leader in the design and production of innovative manufacturing systems, with primary markets in the appliance and automotive industries. Bay Valley is Mid-Michigan's finest full service golf resort and conference center, featuring 145 comfortable guest rooms, Heatherfields Restaurant, Players Lounge, a challenging 18 hole championship golf course and meeting/banquet space. More than just a tire store - we offer complete automotive repair. Brakes, Shocks, Struts, Front End Alignments, SERVICE ENGINE SOON LIGHTS and more! Michigan Sugar Company is an agricultural cooperative, based in Bay City, Michigan, that specializes in the processing of beet sugar. Founded in 1906, Michigan Sugar sells beet sugar under the brand names Big Chief and Pioneer. The Bay County Library System, is a public library system serving Bay County, Michigan. It contains four libraries and one bookmobile. The headquarters library, the Alice & Jack Wirt Public Library is located in Bay City, Michigan. The historic Sage Library is a part of this library system. Bay City is a city in Bay County, Michigan, located near the base of the Saginaw Bay on Lake Huron. Kerkau Manufacturing is an industry leading, high quality, pipe flange and precision machined products manufacturer, specializing in flanges.